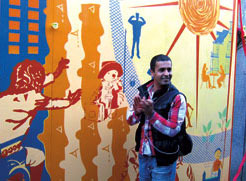 This is an extract from an excellent article in Disability Now (DN) about disabled asylum seekers using art to express themselves through a painted mural in Bristol. In the DN article, Disabled Iraqi Ahmed tells us a disturbing account about their lives and their treatment in Britain. "Who made me disabled? The government. Britain, America, Iraq. The governments fought. They made me disabled. They injured my leg in an explosion. I lost my mind. I lost my brother. My mother can’t talk properly now: she lost an eye and an arm in the explosion. "The Government should be helping these people. They put me into a hostel with people who abuse drugs and drink. I’ve never drunk alcohol in my life. Why house me with drug users? 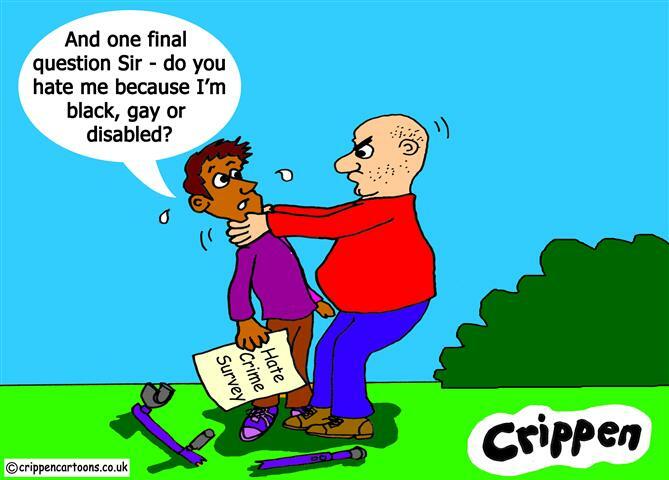 "Does this country respect disabled people? They make them sleep on the street. "I’ve never seen such bad people as here. No one came to help me. I needed people to listen. I felt my insides going into a small hole. I needed a place to forget my pain. When I hear news about Iraq I just cry. "I’m not here to slag off the Iraqi government or British government. I can’t talk properly. I don’t remember how long it’s been since I talked to my mum ... lots of people sleep on the street. My inside is always crying. "People call me names. They say I come from the jungle. They don’t believe the things I say. They say I’m lying. I’m not lying ... it’s because I’m brown and disabled. "They’re racist and the Government doesn’t do anything to help. They should be shouting, “Look after disabled people!”"
For the full story go to the DN web site.